Do you want to be part of Dover Athletic U15’s next season? 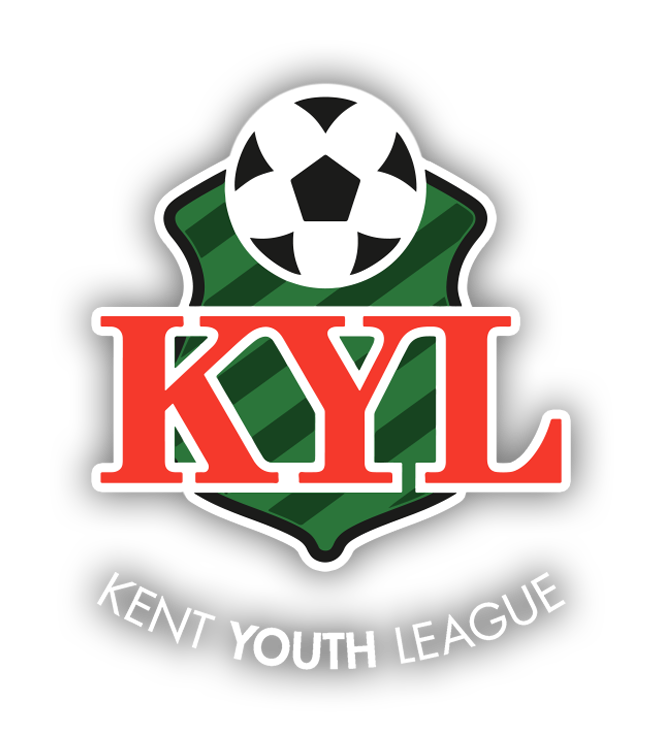 If so Dover Athletic FC are holding trials for their U15 team who will be competing in the Kent Youth League next season on Saturday 11th May at Elms Vale Recreation Ground, Elms Vale Road, Dover, CT17 9PS from 10am – 12pm. Players will need to arrive by 9.30am to register ready for a prompt 10am start. Please contact our U15 Manager Colin Wilkins on 07931 783882 or via email beem3rs@yahoo.co.uk to register your interest or if you require more information.